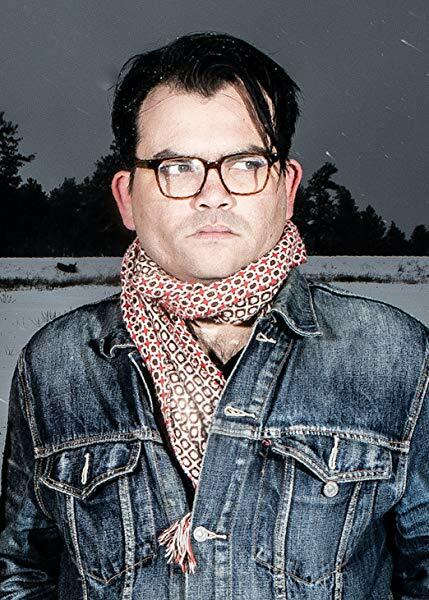 Actor, musician, writer, and filmmaker Jesse Valencia (Gorky) discusses his new book about The Brian Jonestown Massacre. The Brian Jonestown Massacre are probably best known for their leader Anton Newcombe's incendiary persona, as captured in the controversial 2004 rockumentary Dig!—which won the Grand Jury Prize at Sundance—but what isn't known is the truth behind the making of the film, or the true story of the band since their formation in early 1990s San Francisco. Until now. Writer, actor, and musician Jesse Valencia spent 10 years uncovering the mysteries of the band and the film, during which time he has traveled from San Francisco to Denver, Portland to Tucson, and beyond, gathering pieces of the band's history and putting them together, clue by clue, until he found it. Presented as a personal narrative and compiled from hundreds of sources and interviews with key members of The Brian Jonestown Massacre—including Joel Gion, Rick Maymi, Frankie Emerson, Jeff Davies, Dean Taylor, Miranda Lee Richards, and Peter Hayes—as well as members of The Dandy Warhols, Dig! director Ondi Timoner, and countless other figures from both the film and from the band's greater history, Keep Music Evil is the definitive work on the band and their enigmatic leader. 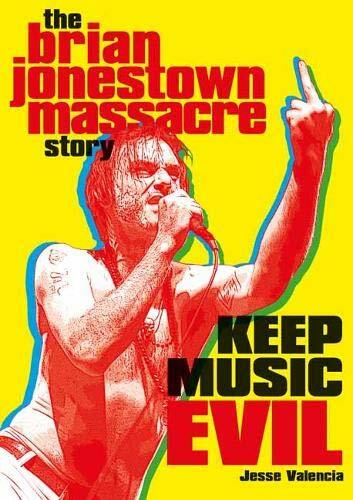 Keep Music Evil also tells the stories of the creation of every album the band has released during their three-decade career, offering insight in Anton and his collaborators' working methods, and provides an in-depth look at the making of Dig!, giving deeper context to the events as portrayed, correcting misinformation, and deconstructing the film as a whole. It also features rare, candid, and never-before-seen photographs of the band from throughout their career. JESSE VALENCIA is an actor, musician, writer, and filmmaker from Northern Arizona whose writing has appeared in Phoenix New Times, Flagstaff Live!, and The Big Smoke. He first appeared onscreen opposite Tom Sizemore in the indie crime drama Durant's Never Closes, and is currently studying screenwriting at the David Lynch Graduate School for Cinematic Arts at the Maharishi University of Management. He has released multiple records with his band, Gorky, including The Gork … And How To Get It!, More Electric Music, and Mathemagician. He holds an MFA in Creative Writing and an MA in Literature from Northern Arizona University, is a veteran of the US Army, and is currently at work on his first feature film, "In The Land Of Good Oaks."